Crédit Agricole is one of the leading local bank in France. The group’s 39 regional bank cooperatives are an integral part of their local communities, with over 7,000 branches. 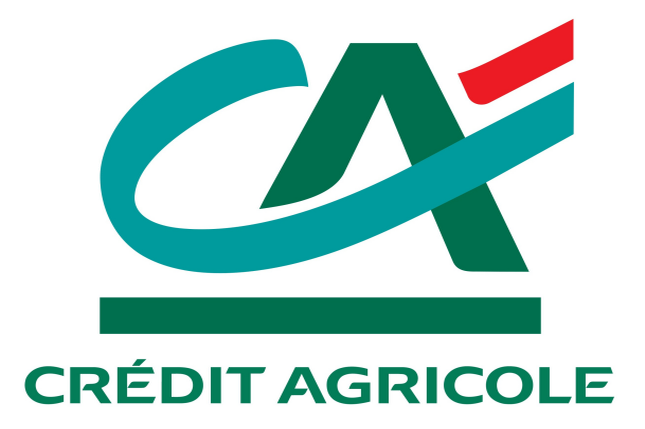 Crédit Agricole, is also a European group with a global presence in over 70 countries. Crédit Agricole offers solutions for all banking and financial needs. Improving customer service through loan process automation. The specific solution in place had limits and lacked fluidity. It was a point to point solution. Information was not smooth between the different entities. Currently all loan requests, personal and professional, managed by Credit Agricole de Bretagne are processed through Bonita. They have noticed great improvement in terms of time to process (2FTE) which leads to better customer service. A new application to process investments management is being developped and Bonita should be deployed in most entities within 2 years. Listen to Julien Valentin, Analyst Developer from the Crédit Agricole de Bretagne explaining how they are using Bonita. You want to know more about our Banking customers? "Thanks to Bonita, the different services involved in loan applications have smooth communications and they are now processing personal and professional loans much more efficiently, providing better customer service."